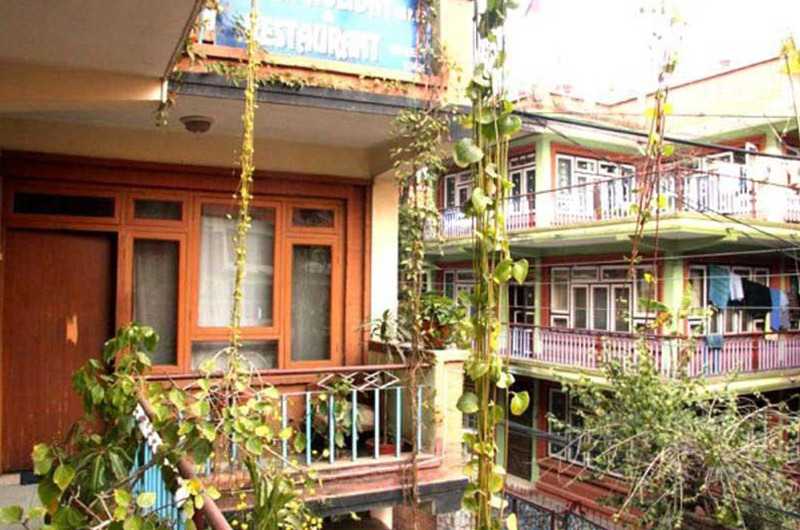 Mt Annapurna Guest House is located in jyatha of the tourist center of Thamel, Mt. 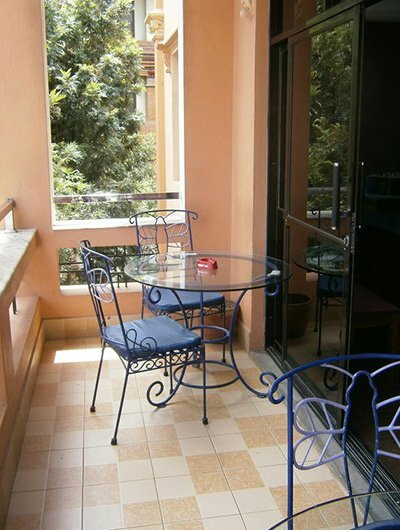 Annapurna Guest House is an ideally located hotel offering neat and clean rooms with most modern facilities at very economical rates. 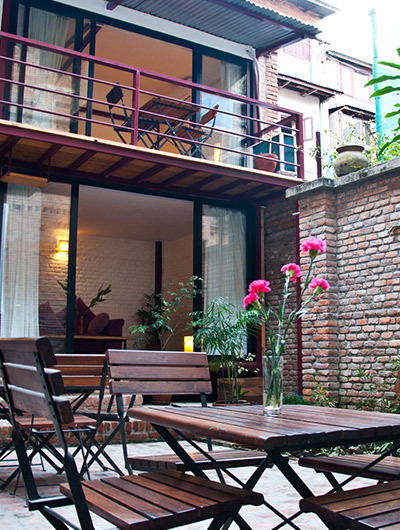 it assures that your stay in Kathmandu is peaceful, relaxing, and comfortable. it is very convenmient and easy to get around the city from here, and many commercial centers and heritage sites are within walking distance. 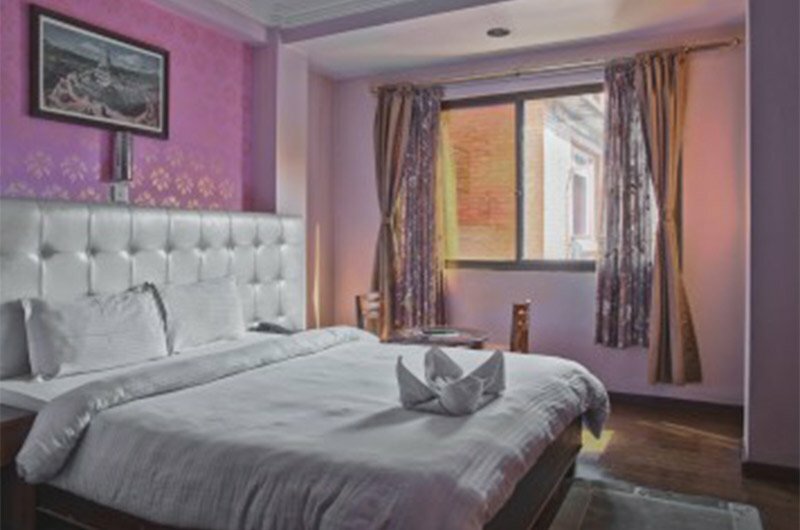 Hotel Manaslu lies in the heart of busy Kathmandu, close to the hustle and bustle of the city crowd, yet away and sheltered for a relaxing stay.